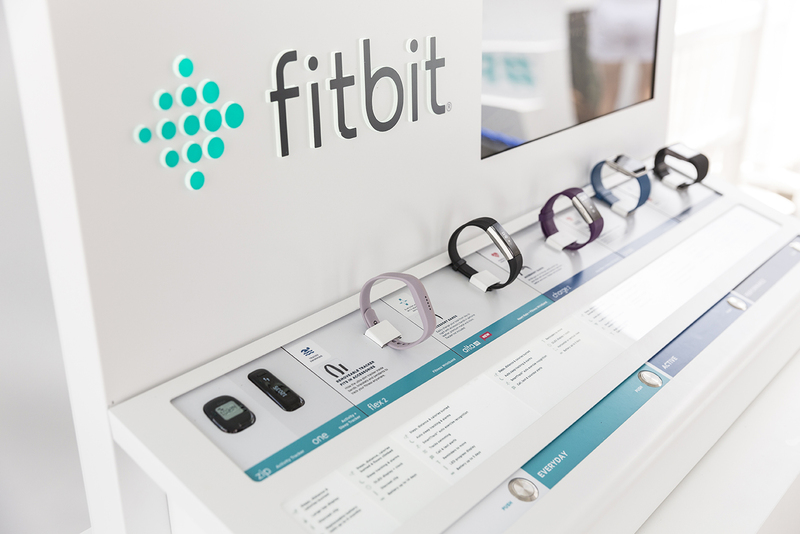 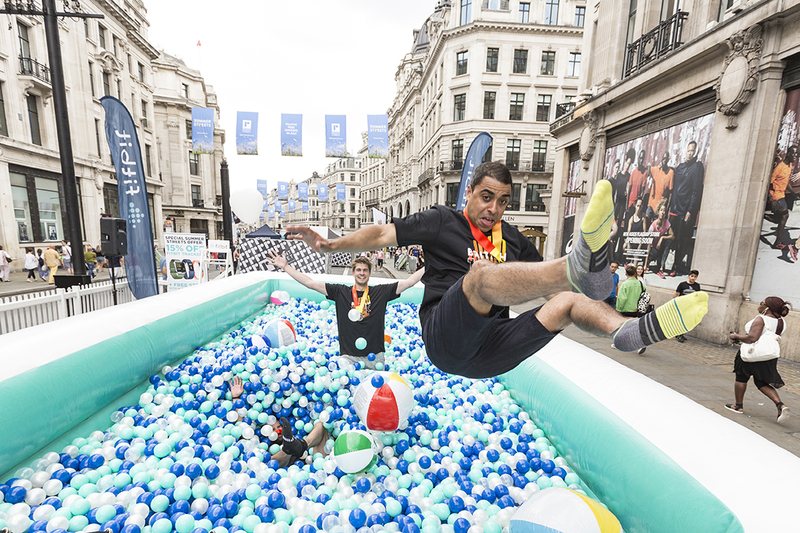 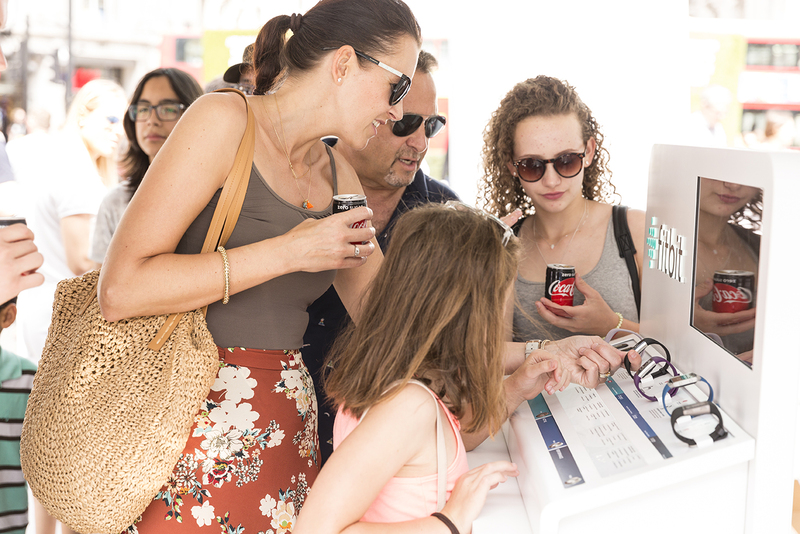 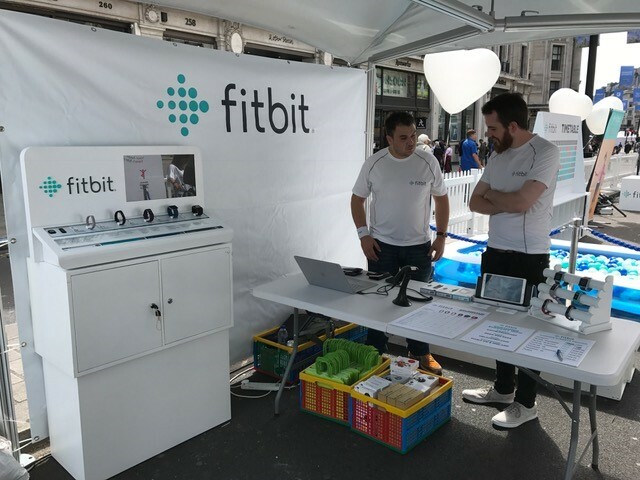 On the 9th and 23rd of July Tekzone ran the pop-up shop at a Fitbit event on London's Regent Street. 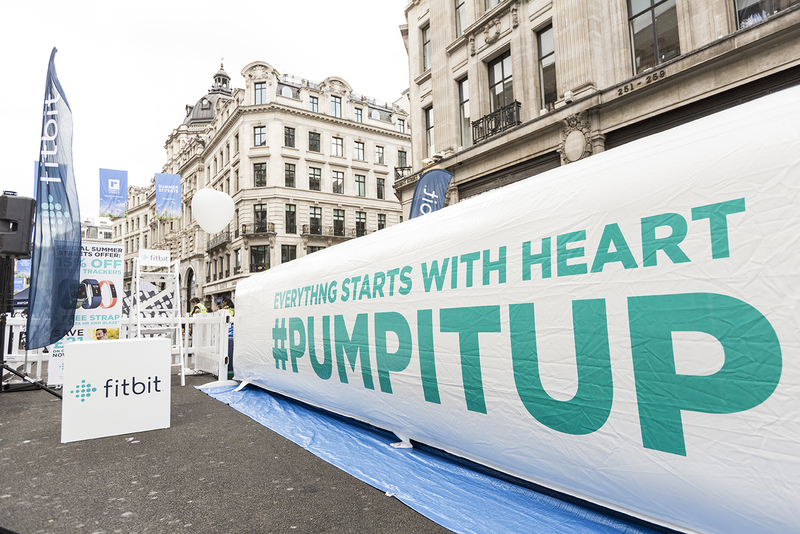 We were so lucky with the weather and had sun during both events which made taking part in the Fitbit events great fun! 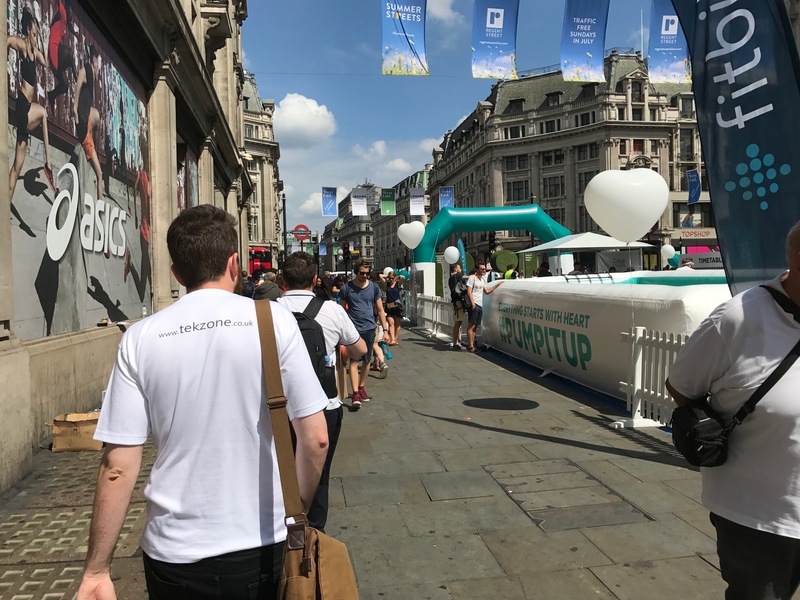 Fitbit organised a variety of games in a huge ball pool, as a team Tekzone took part in the volleyball event which was such a laugh even though I was rubbish! 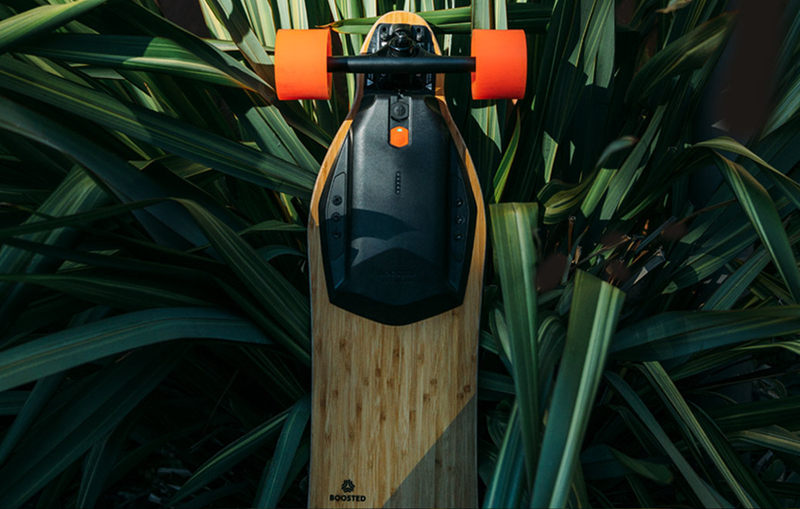 We are always happy to hear from our customers, thanks for the great review Jakie!